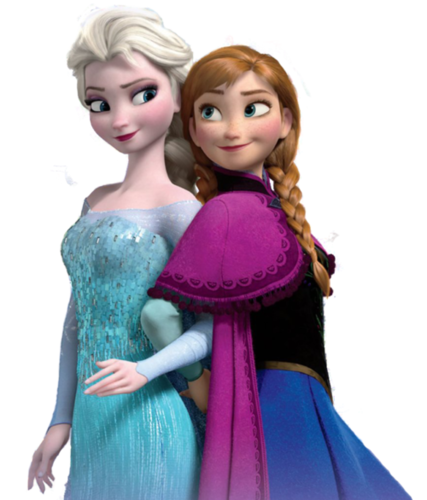 एल्सा और एन्ना. . Wallpaper and background images in the Elsa the Snow क्वीन club tagged: elsa animated film frozen disney snow queen 2013 anna. 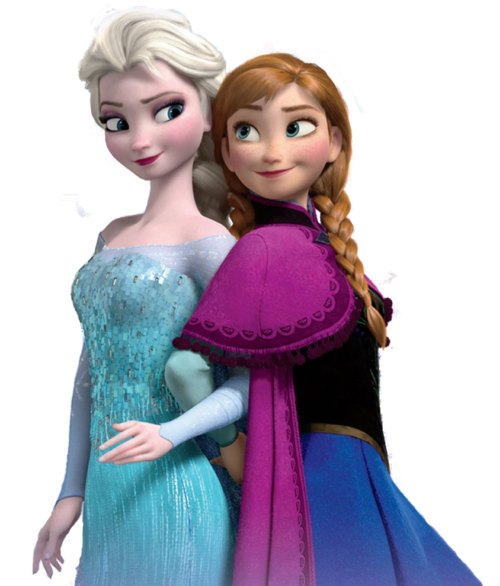 This Elsa the Snow क्वीन photo might contain गुलदस्ता, कंचुकी, कहावत, फूलों का गुच्छ, चोली, पॉसी, नाकगेय, ब्रोच, and nosegay.